Herons are always a great bird to see - often secretive, sometimes bold and confiding. The Daintree River is famous as one of the more reliable places to see the rather difficult Great-billed Heron, and this month has been no exception. 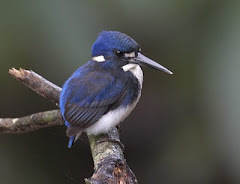 They have been calling (a deep guttural sound) and are developing breeding plumage as shown in the photo below taken early in the month by Russ Jones on the Daintree. 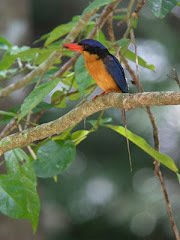 Pairs of birds have also been seen, which is a good sign. 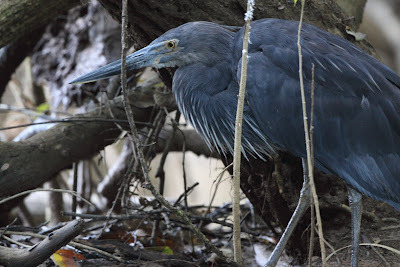 Last year was a successful season for breeding for the Great-billed Heron locally. 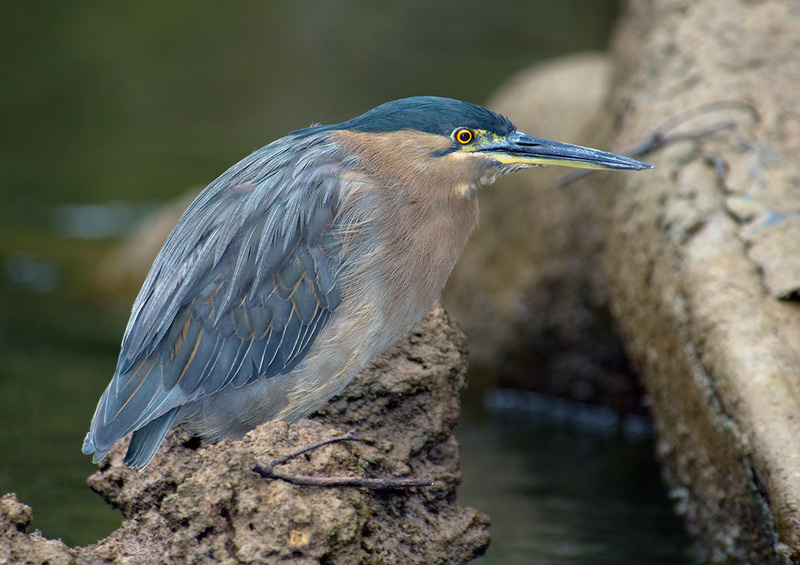 Other Herons on the Daintree River include Nankeen Night Heron and Striated Heron. White-faced Heron and White-necked Heron are also seen in the Daintree Valley. Good views of Black-necked Stork locally as well, completing the sought-after and spectacular large, aquatic species.